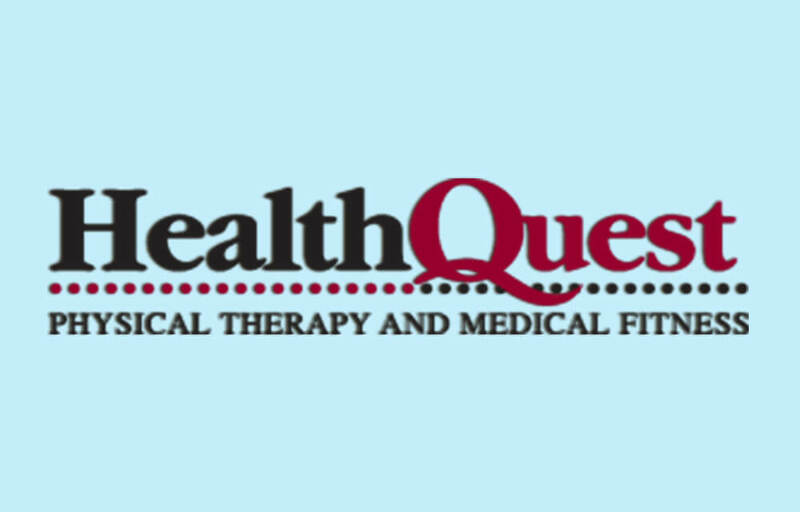 HealthQuest Physical Therapy and Medical Fitness has been in Oxford since 2005 and has grown to a larger primary clinic as well as a satellite location inside The Legacy Center. We provide orthopedic-based physical therapy and treat most musculoskeletal issues from minor sprains and strains up to advanced post-operative cases. Patients are treated by a licensed therapist on every visit and have their exercises and treatments progressed as they improve on their condition. HealthQuest offers extended hours of operation at our main Oxford location as well as Saturday hours. We have been connected in the community for years as an active member of the Chamber of Commerce as well as assisting the head athletic trainer at Oxford High School with athletic injuries. We offer Free Pain Assessments to quickly evaluate any issue you’re having and point you in the right direction to receive proper care. Visit HQPT.COM for more information or to schedule a Free Pain Assessment.